Can you believe it’s almost summer already? We’re counting down the days until school is over – not because our kids are in school, but because my husband is a teacher. And I’m pretty sure teachers are just as excited about summer as the kids are. The weather is beautiful and warm here, and we’re longing for summer time. Father’s Day is coming up soon, too. I have a cute printable Father’s Day card for you today. 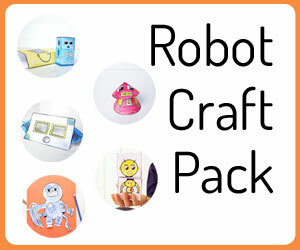 It has adorable father and son robots together on the front, and is a fun mix of whimsy and geeky. 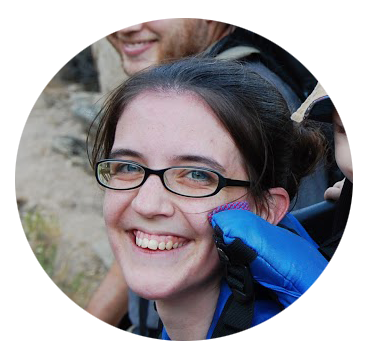 I have two versions for you to pick from. You can either print the black and white one for your kiddos to color or use the card that’s already been colored. You can download the black & white version here. You can download a water colored version of the card here. 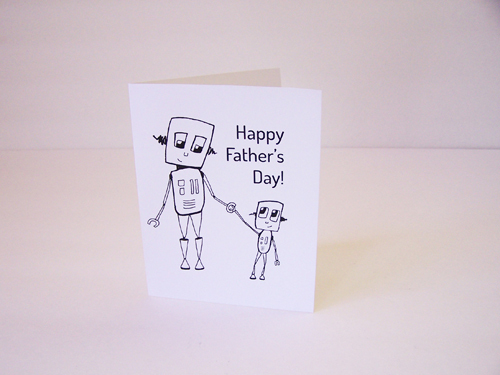 This card is great for the geeky dad in your life. 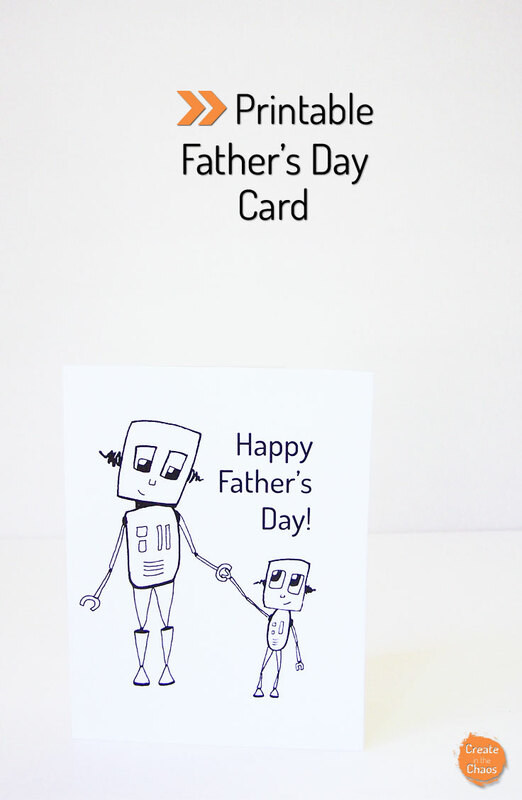 And it can easily be used as a quick last minute Father’s Day card to color. I have something very exciting to share next week – can’t wait to show you what I’ve been working on!